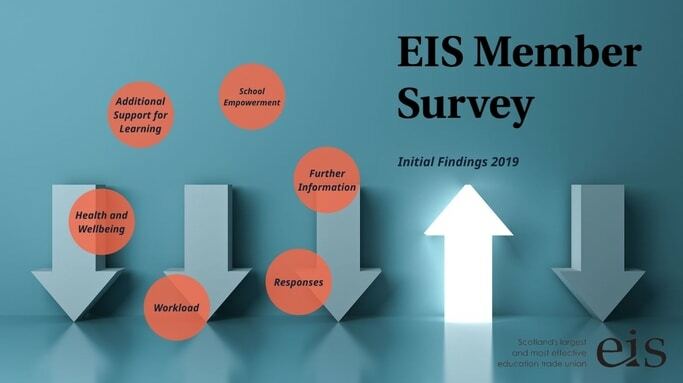 On the 3rd December 2018 the EIS launched a survey for all EIS members covered by the SNCT, roughly 48,000 in total. The survey has provided evidence of members' views on matters such as workload, inclusion, health and wellbeing and pay. The results have been published in the presentation below. The full report will be published shortly.